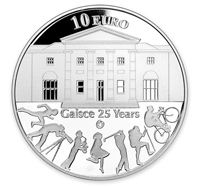 SINCE the adoption of the Euro in Ireland in 2002, collector coins from the Central Bank of Ireland have become some of the most widely collected within the Euro-zone and further afield. One man has been chiefly responsible for many of the eye-catching designs. 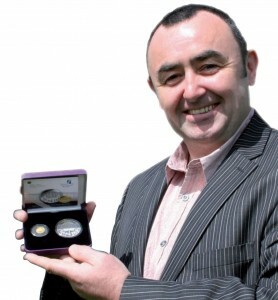 Graphic artist and Royal Mint-trained engraver Michael Guilfoyle is one of the country’s most prolific and well known coin designers. If you collect coins from the United Kingdom, the Channel Islands or Ireland, chances are you may have examples of his work in your collection."